Another security advisory has been issued for Adobe’s Flash 10.1, along with its Reader and Acrobat programs. There has been a vulnerability discovered in Reader and Acrobat that is being “actively” exploited. Luckily for us, there have not been any reports of attacks through Flash, so you have no reason to freak out immediately. 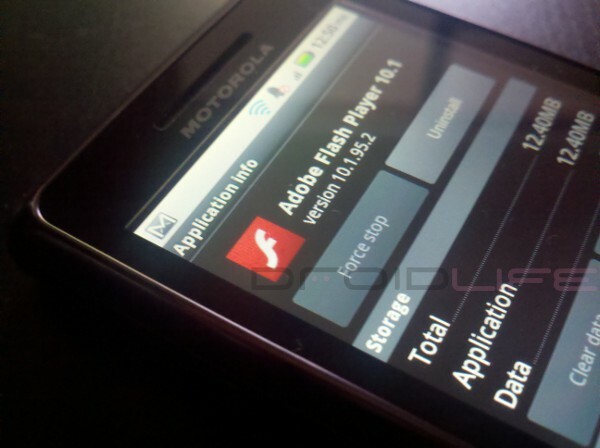 Adobe plans to release a update for Flash on Android November 9th to fix the exploit. This isn’t the first time we have seen one of these advisories and we’re guessing it won’t be the last. At least they are as proactive as they can be with these announcements, right? Welcome to the unfortunate world of internet hackory.